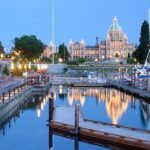 The television series “Victoria” about the younger years of England’s Queen Victoria is in its second season with more turmoil below stairs at Buckingham Palace and a new child upstairs for Victoria and Albert. The historic love story between the young queen of England and her German noble husband continues. This season also brings the Saxe-Coburgs into more focus with the death of Albert’s father and his return home to Coburg for a funeral. Much is made of Albert’s uncle King Leopold’s desire to marry his family into the royal families of Europe. 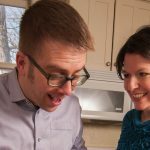 Whether intentional or not, this ultimately came to pass, mostly through the children and grandchildren of Victoria and Albert, which led to the First World War being a family dispute with major houses ruled by cousins. A visit to Coburg brings this into focus with a collection of family portraits. To keep score: the first child born, Victoria, married The King of Prussia, whose son, Wilhelm II, became the last Kaiser of Germany; the second child grew up to be Edward VII, whose son George V, the one who changed the family name to Windsor, sat on the English throne; and a third child, Alice, married Louis IV, Grand Duke of Hesse whose daughter, Alexandra, married Nicholas II, the last Czar of Russia. Victoria and Albert had nine children and nearly all married into royal houses. Coburg is about two hours from Munich and became part of the state of Bavaria following the end of the first Great War, with a referendum among the citizens. The choice was a lucky one, because if they had voted to remain in Franconia, the city would have ended up in East Germany for more than four decades. 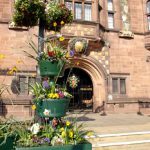 The city has a thriving old town with lots of history to discover. The statue of Prince Albert stands watch over the central Markt Square where the daily market gathers with tents of goods for sale. The traditional sausages of Coburg have been voted as some of Germany’s best in recent competitions and bakery shops proudly offer Coburg’s addition to the sweet treat universe, Apple Strudel. The traditional dessert inspired by Turkish Baklava, was introduced to Germany by the Prince Frederick Josias of Saxe-Coburg, from his days serving in command of Austrian forces in Moldavia, where he fell in love with the layered fruit pastry , and brought it back home, along with a wife. 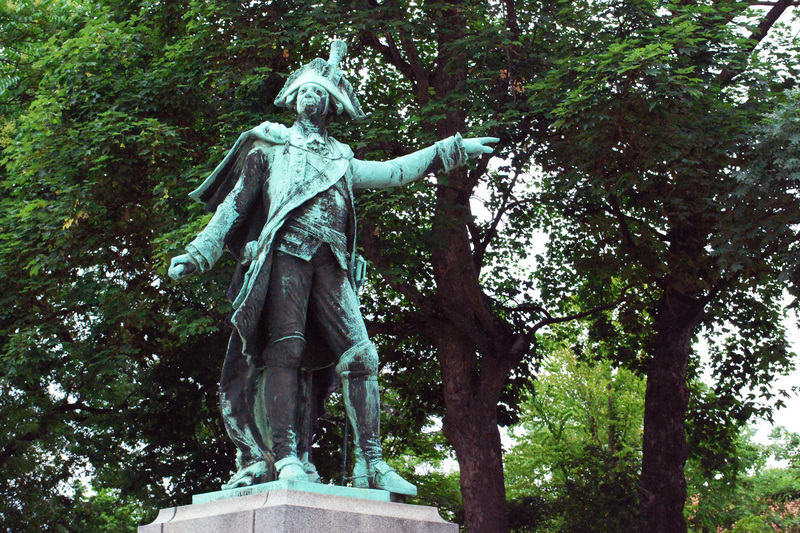 There is a statue of Josias around the corner from the Ehrenburg Palace pointing off, possibly to the nearest bakery. 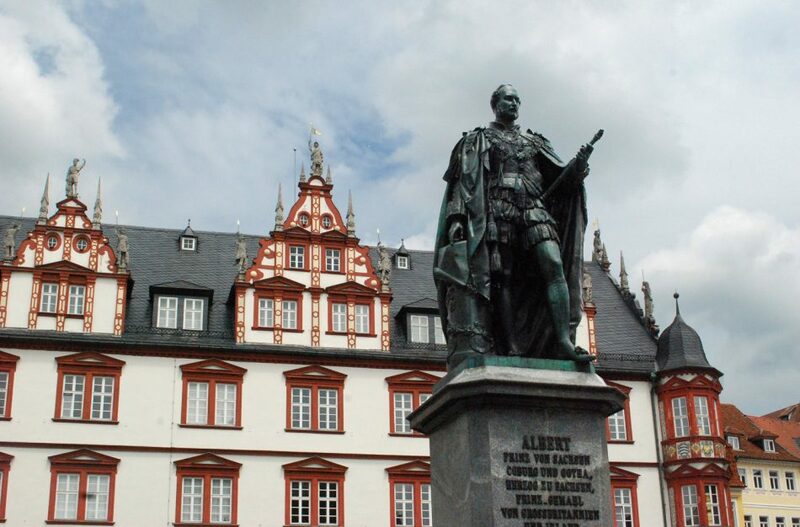 Beyond his statue, Prince Albert’s influence over his home town can be seen in the Palace of Ehrenburg in the city center, the principal palace of the rulers of Coburg. From the outside, it is hard to miss the similarity in architecture with the Westminster Parliament building in London. When Albert finished overseeing the rebuilding of the fire damaged former medieval palace on the Thames, he brought the same architects to Coburg to touch up the old family home. Today, the palace is a city administration building, but its royal glory days can be seen in the private apartments where Albert’s uncle Leopold made himself at home and the bedroom where Victoria stayed on her visits. The flushing loo she brought with her from Buckingham still remains next to the bedroom. 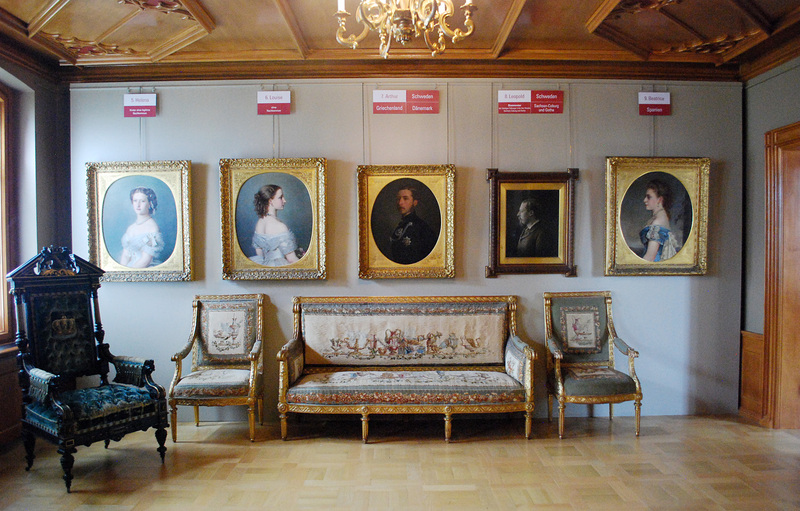 Family portraits of a long line of Saxe-Coburg ancestors go back through the centuries in the hall where Victoria met with the Emperor Franz Joseph of Austria-Hungary. 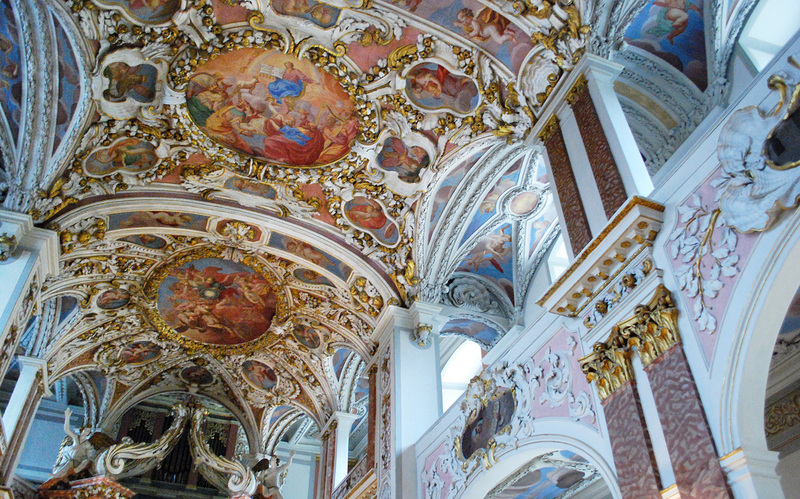 A wing of the palace houses the stunning Baroque chapel left from the earlier castle. 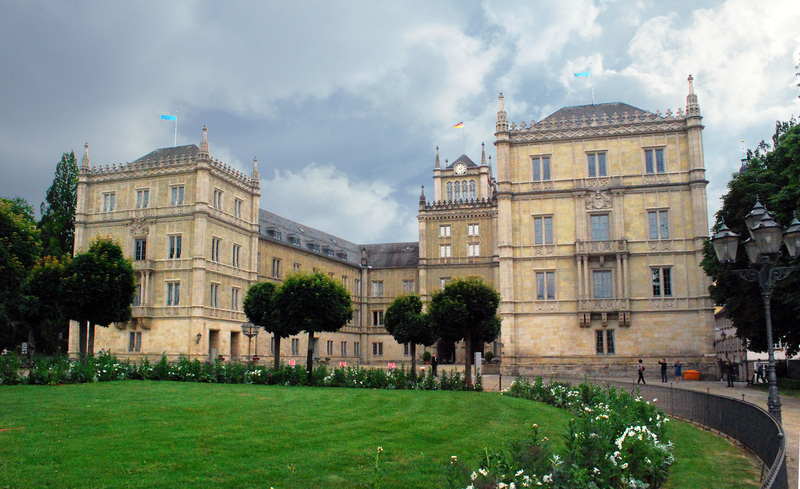 There are amazingly four palaces and castles in Coburg which once belonged to the family. 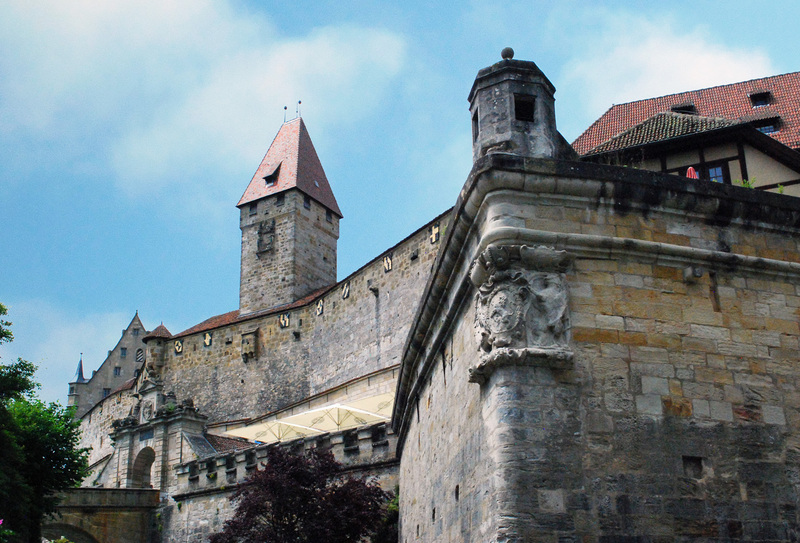 On top of a hill overlooking the city is the Veste Coburg, the mighty medieval castle with massive walls in a pointed shape which gave it the nickname “the Franconian Crown”. This is the castle where Martin Luther took refuge while his ideas where presented to the Imperial Council of Charles V at Augsburg in 1530. Luther himself couldn’t travel into Catholic Bavaria, so his friend Philipp Melanchthon presented the Augsburg Confession, while Luther worked on his bible in the castle. 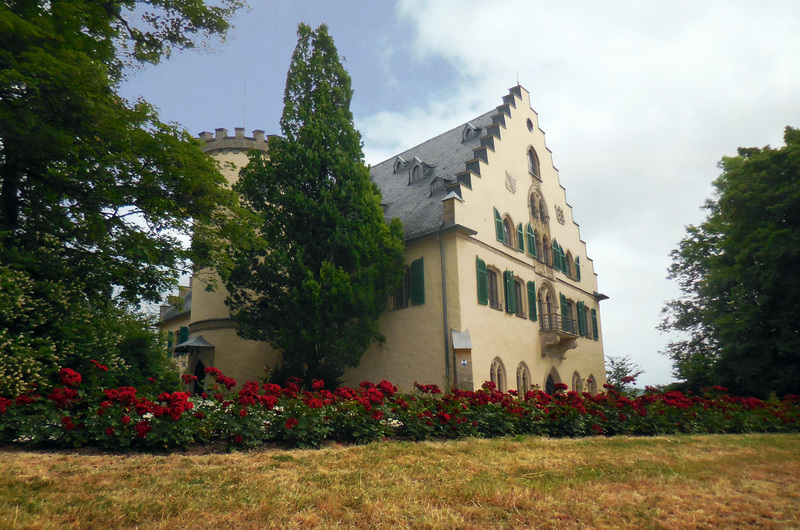 The castle holds a collection of paintings of court artist and Luther chronicler Lucas Cranach the Elder. 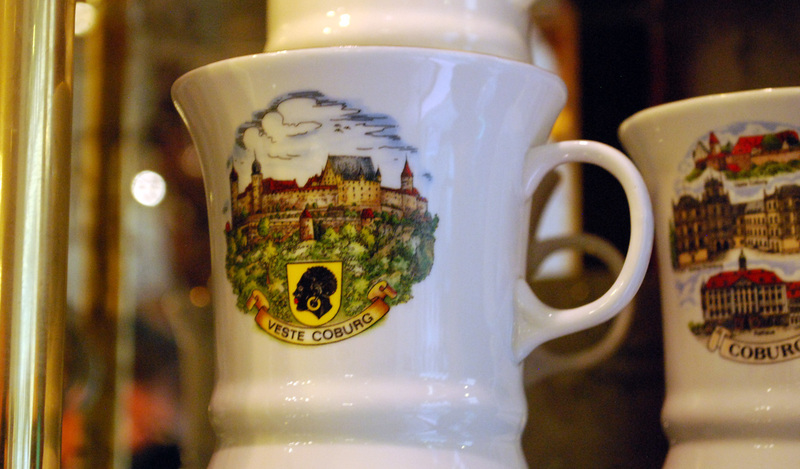 Aside from the Luther Rooms, the castle maintains the family apartments of the Coburgs with original furnishings. A bit outside the city are two of the ancestral family properties. Queen Victoria’s favorite was Rosenau, named for its roses which still bloom on the grounds of the modest palace house. When she approached up the road by carriage, Victoria asked the coachman to stop so she could admire the house where her darling Albert had been born. The spot has been known ever since as the “The Queen’s View”. 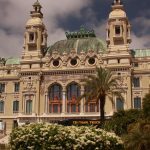 Rosenau was the family’s summer retreat, small in scale and its main feature is the marble hall used as a ballroom for occasions. In the television series the location of larger Allerton Castle in Yorkshire in stands in for the real Rosenau. The only palace which remains in the still thriving family’s hands is Callenberg, just a little further out of town on its own hilltop. It is hard to see from the approach up the road, but inside are the most public of the treasures of the Victoria and Albert love story. 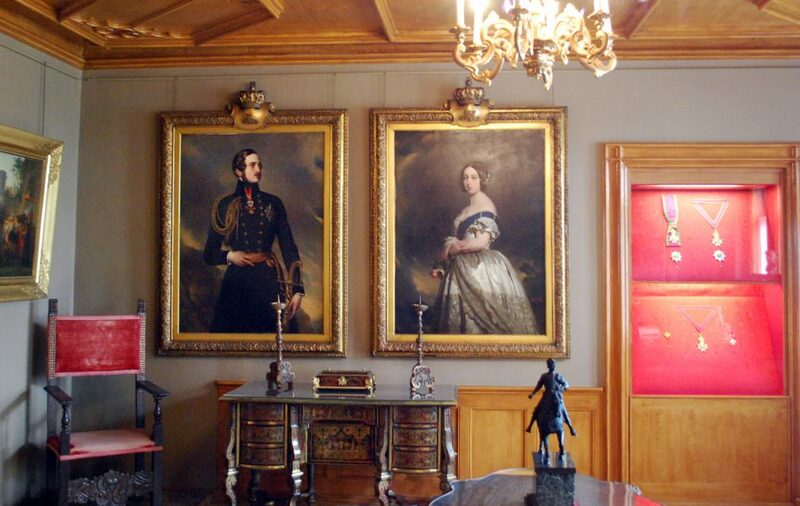 A series of rooms upstairs are maintained as they were in the Victorian era, with a number of portraits of Albert in varies stages of his life, with Victoria and his brother Ernest II, who took the family seat with the death of their father, Ernst I, Duke of Saxe-Coburg and Gotha. The television series hints that Albert’s real father may have been his uncle Leopold, but you’ll find no evidence of the family Peyton Place intrigue at Callenberg, though you will find evidence the family’s spread through the great houses of Europe in the family portrait room. One curious note about Coburg as you wander is the profile symbol of a black African who appears all over the place, on the city shield, souvenir cups and even adorning city manhole covers. Should you pause to ask, that’s Saint Moriz (Moritz, Mauritius, Morris, Maurice), the Christian martyr, who lead the Roman legion from Thebes in Switzerland and was beheaded with all his men when he defied an order to slaughter other Christians in the Third Century. He’s a patron saint of Coburg and the city’s medieval Morizkirche, just off the Market Square, which once held a relic piece of his skull brought to Coburg by Otto, Palatine Count of Burgundy in 1218, is dedicated to him. In Coburg, he’s referred to as a Moor, the first Black Saint, but was actually from Egypt. Being a Moor was apparently the romanticized image from the middle ages. 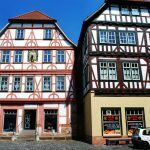 Where to stay: Romantik Hotel Goldene Traube is at Am Viktoriabrunnen 2, the street named for Queen Victoria from her tours, the Hotel Goldener Anker at Rosengasse 14, is just inside the old medieval wall. Where to eat: Brauhaus zu Coburg, Nägleinsgasse 4, or Zum Goldenen Hirschen, Judengasse 10 for traditional local cuisine, the Victoria Grill at the Goldene Traube for English inspired steaks, and for the sweet tooth try the historic bakery, Wilhelm Feyler Lebkuchen at Rosengasse 6-8, and tell them Prince Frederick Josias sent you, or at least pointed in their general direction.